The wait is over! 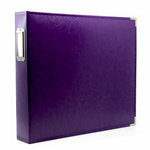 These 12" x 12" pocket-style page protectors protect and store all your photos, journaling cards and memorabilia. 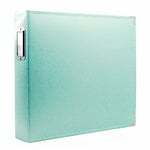 These, unlike most pocket page protectors are are also "universal", which means they are compatible with all popular 3-ring album brands including American Crafts, We R Memory Keepers, Simple Stories, Project Life, Keeping Memories Alive (KMA), Umbrella Crafts, Bo Bunny and more! 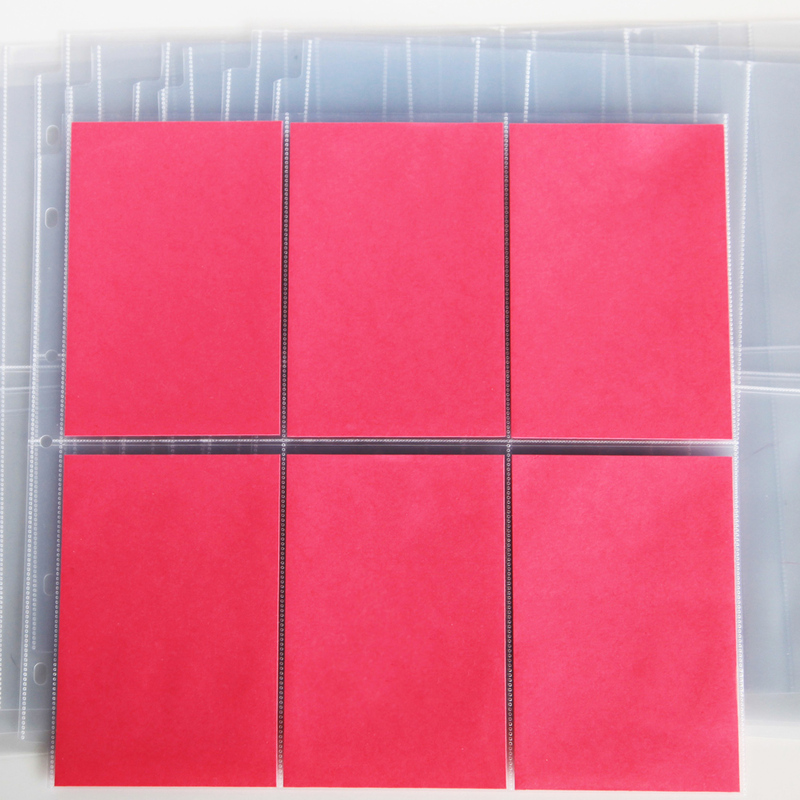 These high quality page protectors easily transfer between albums of different brands so there is no need to buy new page protectors when you want to reorganize or update your albums. 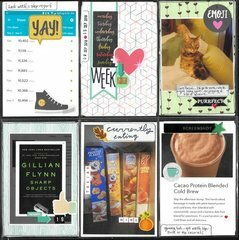 I've been using the Collect App for monthly picture journaling and got tired of finding a place to print my pics in 3x4 size. 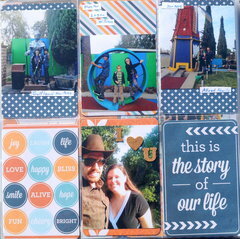 So I sent them off for printing in the regular 4x6 size ... and these page protectors are the PERFECT answer to my pocket scrapbooking! Highly recommend the product. Fits perfect into D-ring albums! Thank you! 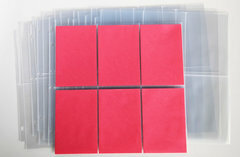 Looking forward to filling these pockets to supplement my scrapbook layouts! Perfect for all the extra photos that don't quite fit on the layout. 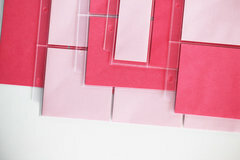 Love the vertical pocket page for my project life albums. These are quality with a capitol "Q". I am exited to add these to my most recent scrapbook for layouts where I have so many excellent photos that I don't want to leave out. 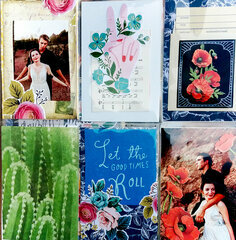 These protectors allow me to include more photos per layout. it says 6up 4 x6 pockets, but the description of it says that it's 9 4 x 4 and i do not see 4 x 4 here so not sure what i am getting then, 4 x 6 in what it should be or a 4 x 4. By: User (25-Apr-16) Helpful Question? Yes | No Thank you! Report Inappropriate This question has been reported. Thank you! I purchased the pages that had 6 up 4x6 slots. By: Luv4dolls2 (27-Apr-16) Helpful Answer? Yes | No Thank you! Report Inappropriate This Answer has been reported. Thank you!